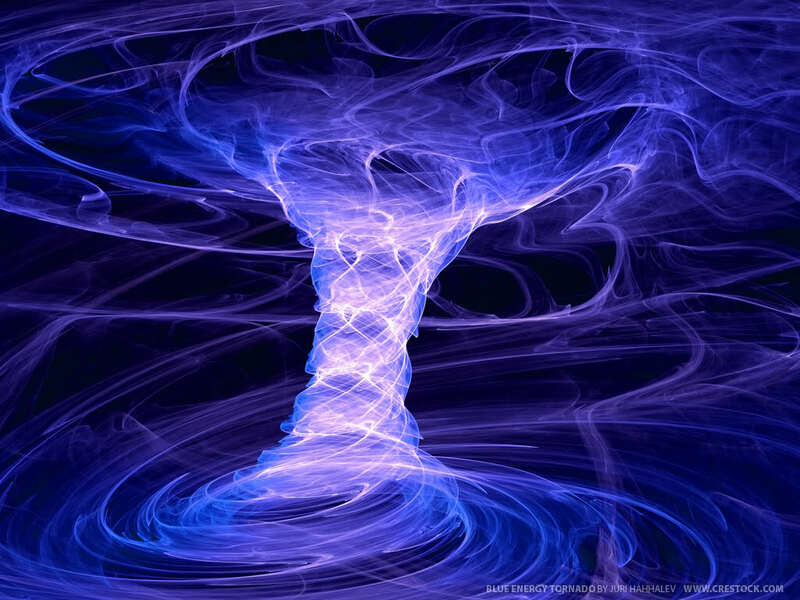 This invocation gives you exactly what it sounds like - a spherical, toroidal Plasma field to surround you that contains and constantly resonates with your I AM Divine Name and Essence. The dark forces often use plasma fields and technologies to negatively effect humanity. This is a very efficient means of curbing that. "I ask for a Toroidal plasmatic sphere that is self balancing and self sustaining to surround me permanently in all my chakras, bodies, fields, axiotonals and consciousness levels of my I AM's essence and Divine Name. I further ask for every cell of my physical body - alive or dead - to be given its own self sustaining, self balancing Toroidal plasmatic sphere of my I AM's essence and Divine Name." Just by saing it you simple know that is so as you command and asking for it , it just happens. P.S. - I also ask for this Torus Sphere to be filled with a white brilliant light which makes it even more effective . 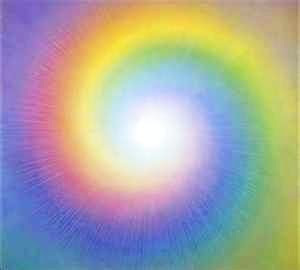 ~~~ this Torus Plasmatic Sphere filled with a White Brilliant Light surrounds all the constituents and every particle of my Being on Spiritual and Physical Levels. 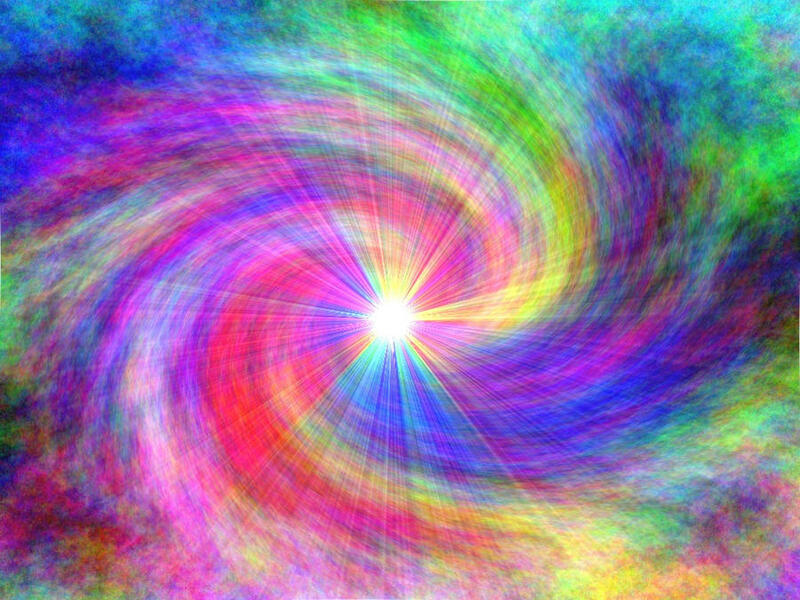 Torus Plasmatic Sphere filled with a Brilliant White Light surrounds every cell of my physical body - alive or dead. ~~~ but also all organs, systems and constituents of My Physical Body. 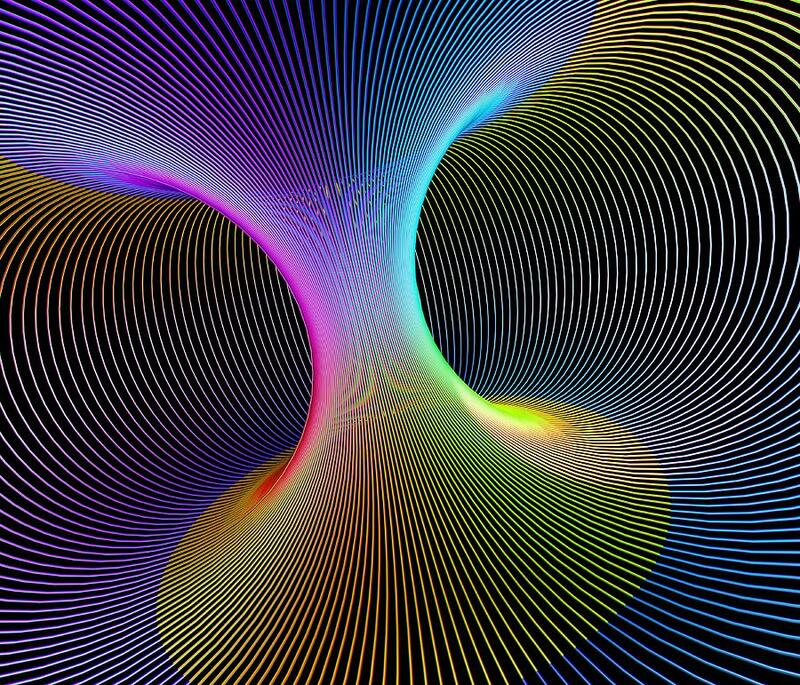 And I also feel that a Rainbow Vortex is a very effective Tool to Surround yourself with it, as an add to the Torus Plasmatic Sphere. 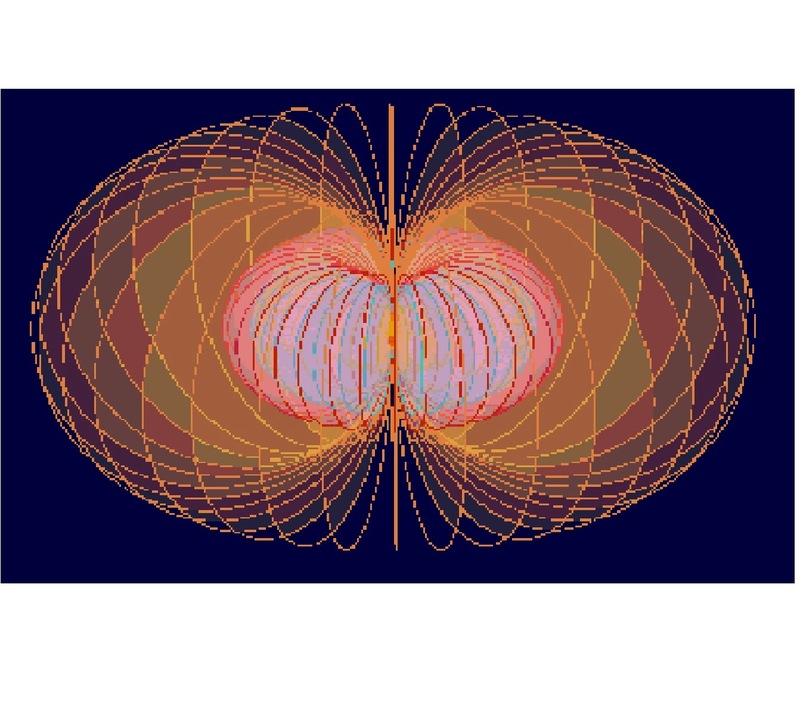 It actually right in a middle of a Torus structure. So I simply demand that a Vortex in a middle of Torus becomes Brilliant Rainbow. Or just Surrounding myself with a A Brilliant Rainbow Vortex, you may say and use it in an way you wish is best for you. 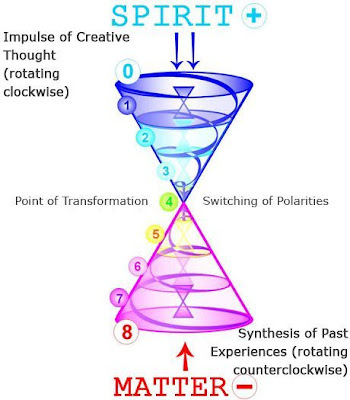 P.S.- Goddess smply means the Sripal Energy that is a basic for the Universe, spinning it into a Spiral. You may watch a Video of that Meditation that is describing step by step here, if you would like a video guided meditation. P.S. 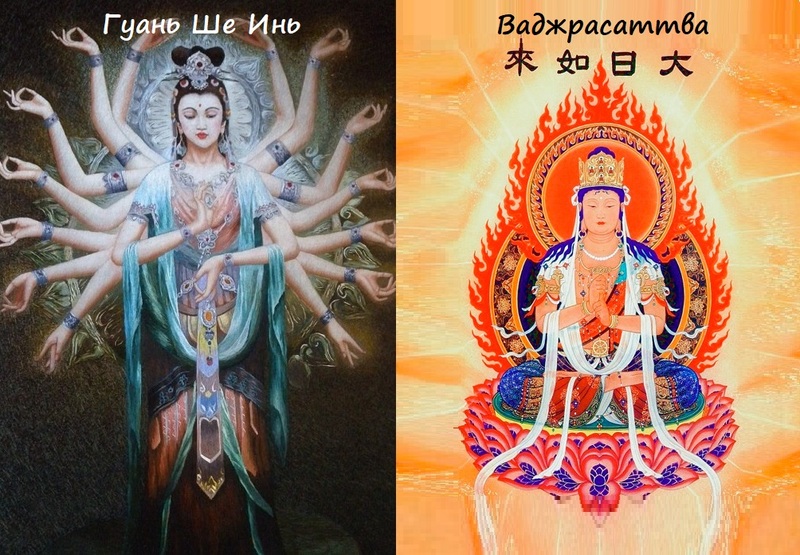 - you may rotate your body clockwise,its pretty intense ancient tibetian practice, and not only tibetian, but i simply just demand that this Vortex is spinning clockwise with a quantom speed of light. 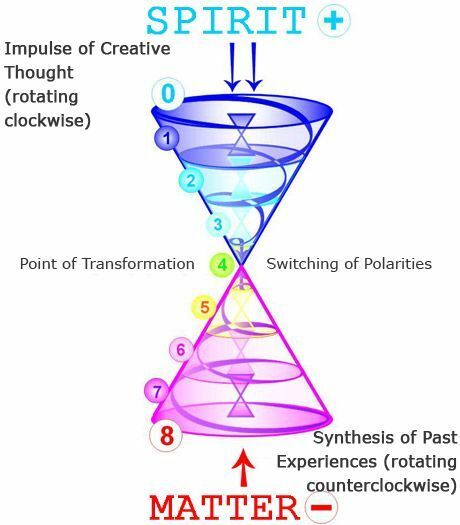 Rotating the body clockwise is simply creating energy spinning Clockwise, that is why i simply demand it. But you may rotate your body clockwise if you like, just observe how you are feeling and what is the best for you.